It’s important that IT issues raised with the Information Services Helpdesk are recorded properly. You can play your part in this by reporting your issues through the correct channels. When reporting a new issue you should report it to the Helpdesk by email, phone or online via the portal rather than making direct contact with individual members of staff. Should you contact one of our specialist staff with a new issue they may ask you to report it through the Helpdesk as this is the quickest way to get it recorded into our system. When emailing or using the portal you should give your issue a suitable subject e.g. A clear description of the problem. Please give as much information as possible e.g. What error message is being displayed (if any) or what is happening that you would not expect to happen? What have you tried to do to resolve the problem (if anything)? Is the problem affecting just you, or are others in your area having a similar problem? We will deal with your enquiry as soon as possible and it won’t get ignored or missed because a member of staff is on holiday, out of the office or off sick. 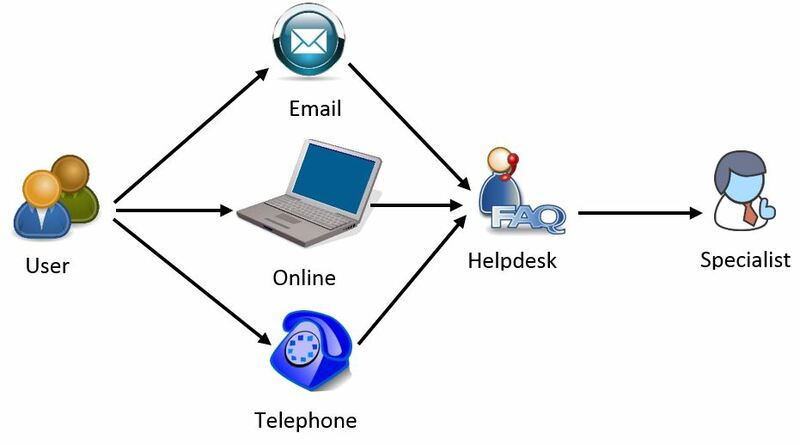 Contact details for Helpdesks on other campuses are available at Contact us. within the United states and U.K. before this calendar month. and voice however, individuals need a connect-in set up).